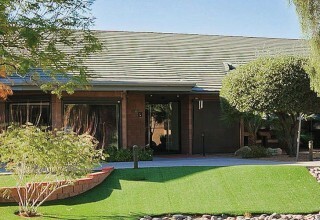 PHOENIX, February 11, 2019	(Newswire.com) - Addiction treatment center Vogue Recovery Center is announcing the addition of the detoxification level of care, along with the opening of a new an intensive outpatient facility at it’s Arizona location. 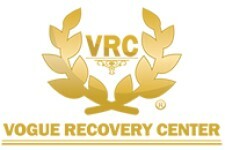 The Intensive Outpatient Program facility in Arizona allows Vogue Recovery to treat those who are at the highest potential for relapse and also allows for a safe monitored step-down process for all clients. At this facility, patients attend individual, group, and family therapy sessions while developing the necessary life skills to transition back to their appropriate phase of life. 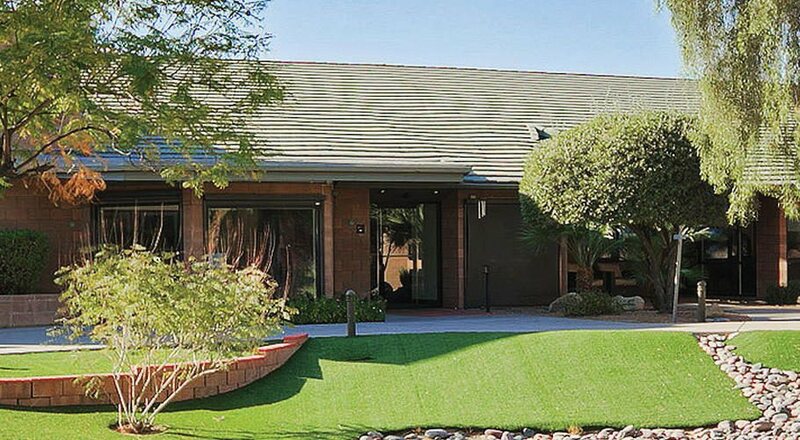 The high staff-to-client ratio is designed to give each patient personalized care and set them up for success upon leaving their private rehab treatment. “With these new additions, Vogue Recovery Centers will help more people than ever before. Our detoxification services make certain that we can treat those at our facility who are in the greatest need of constant medical care. With the intensive outpatient facility, we can help our clients take another step towards long-term sobriety after they leave our inpatient facility,” George Boyadzhyan, Founder and CEO of Vogue Recovery.